Nowadays online presence is essential for any business, and even more so for startups and new websites, that’s why monitoring SEO is the most important step in optimizing your website. Keyword monitoring is the best method to track which online marketing strategies work, for measuring the success of your link building or what pages have quality content or not. If you are not monitoring Google rankings already, you should start right now and keep an eye on how your website is performing in search results. In order to maintain the effectiveness of your SEO approach, it is important to be informed about the latest SEO trends and keep track of your websites SEO evolution in Google rankings on a daily or weekly basis. This can be done from the Keywords page, by adding all keywords you want to track. Aside from setting the keywords that are most important for your content you can also control how they are displayed by underlining, bolding or even adding links or extra attributes to each keyword. This is one of the SEO methods meant for your internal linking strategy. This technique is often used in blog posts, online documentation and even in product pages to highlight keywords or phrases that will catch/guide the attention of readers and search engines. 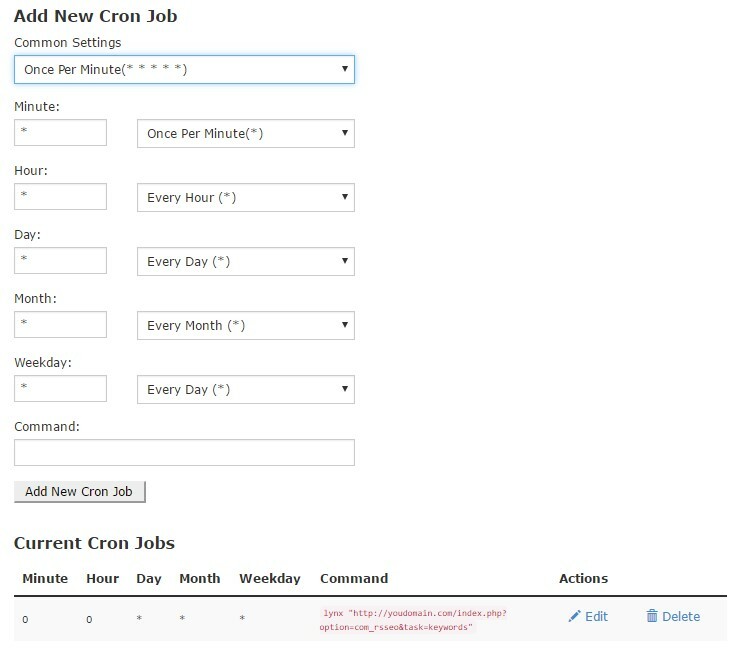 Getting the keyword position in Google can be done automatically by setting a cron job on your server or manually clicking refresh on each keyword separately from the Keywords tab. Now that everything is set up, you can select the desired keyword from your RSSeo! 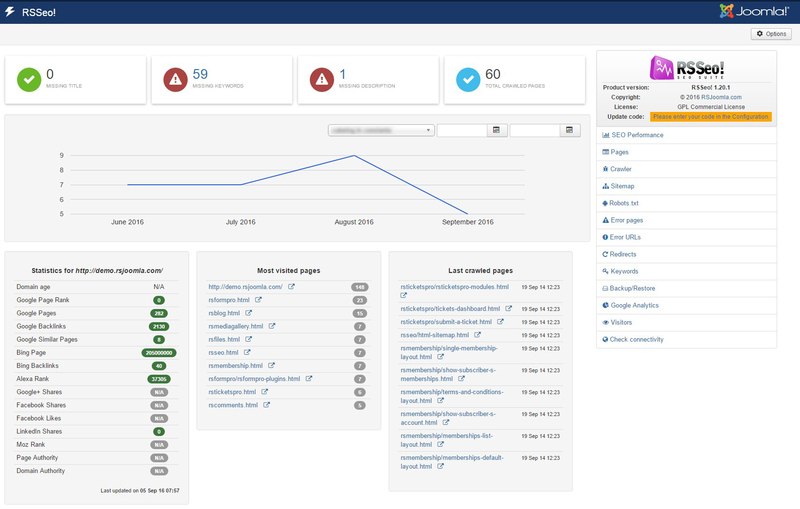 Dashboard and see its performances in Google search results. In comparison to GSC(Google Search Console) that provides information regarding the keyword position for a maximum of 90 days, RSSeo! will store this information in its database and help you create relevant SEO reports even for a whole year. Comparing your site to your competitors can turn out to be very useful and help you stay ahead of the game. RSSeo! will help you identify areas of improvement by gathering all the information you need about your competitors website. 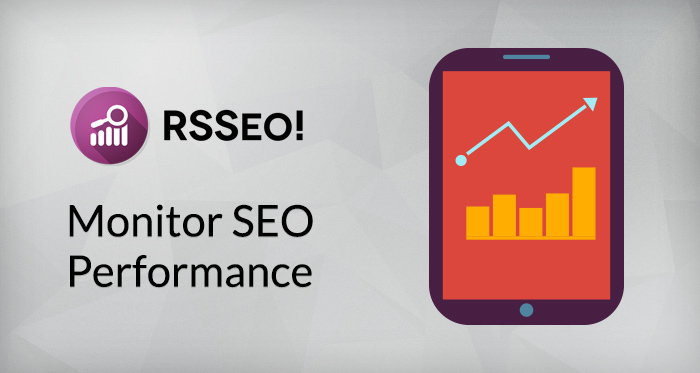 You can add websites or single web pages from your competitors and track their SEO in the "SEO Performances" tab. To add a new competitor click the “New” button on the “SEO Performance” page and type in the “Competitor” section the domain or page URL including http or https. You can also add tags to easily filter all competitors by domain/activity or any other desired criteria ( this is an optional setting if you have different competitors per product). In order to view updated information about your competitors just click "Refresh" for each entry. This action will be saved in your database and you will be able to easily access the history data by clicking the "History" icon positioned in front of the competitors URL. Save more time for other tasks ! By following all these steps, RSSEO can help reduce your workload, save more time for analyzing the actual results and optimizing your online presence.Let us know what you think.